You are here: Home / FREEbies / FREE BioTrue Sample! 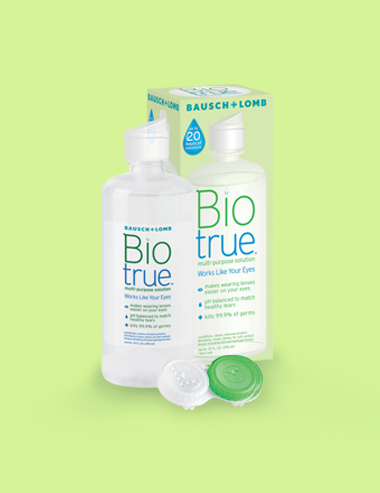 Get a FREE sample of BioTrue from Bausch + Lomb!! Did you know that 9 out of 10 prefer Biotrue over their usual multi-purpose solution? People can’t stop talking about how great it makes their contact lenses feel. Just fill in and submit the online form to receive your FREE sample!